and are already dreaming of what to pair them with as warm weather slowly comes our way. 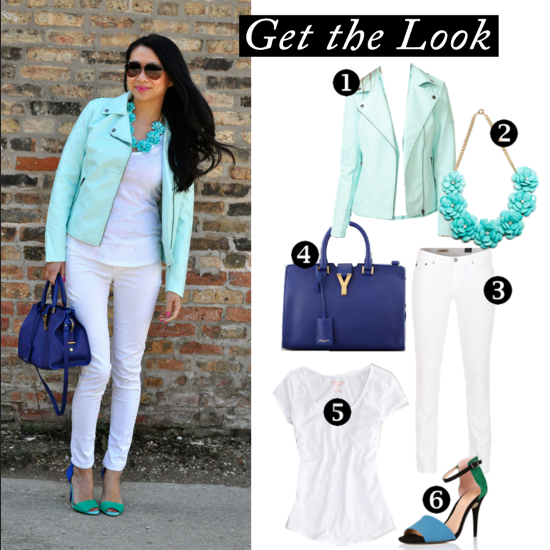 Check out how Jen chicly styles our favorite new arrival, the Luxe Turquoise Petal Flower Necklace, and shop the products from her look below! How would you style this necklace?